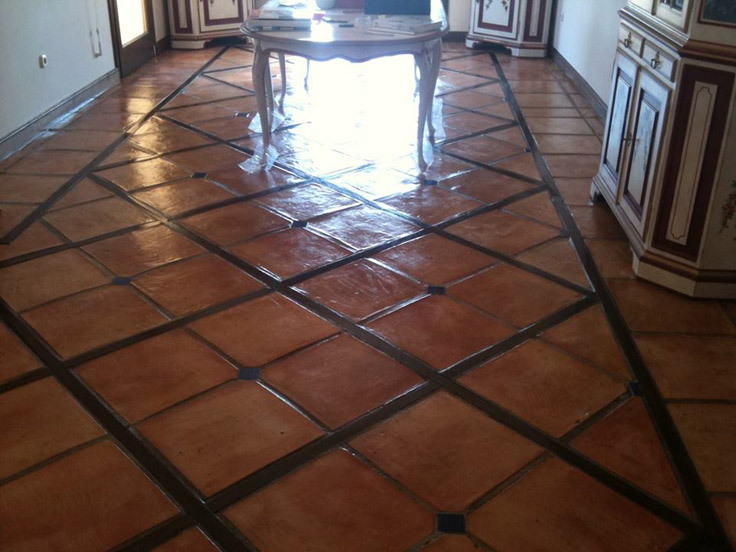 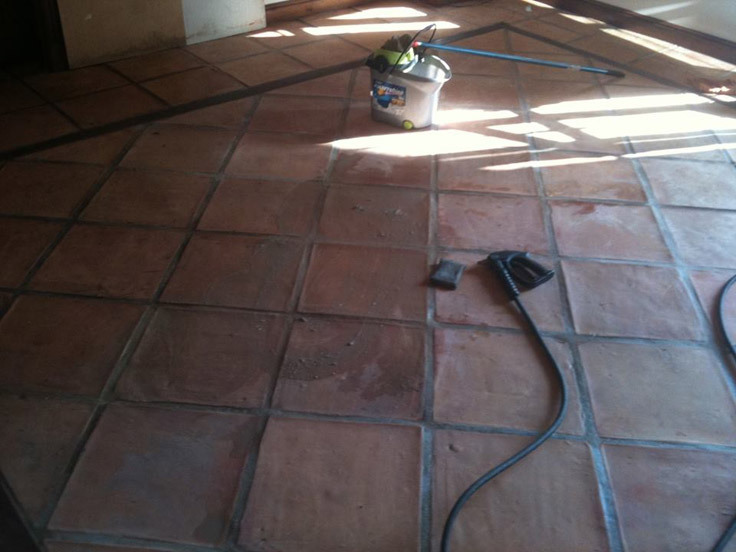 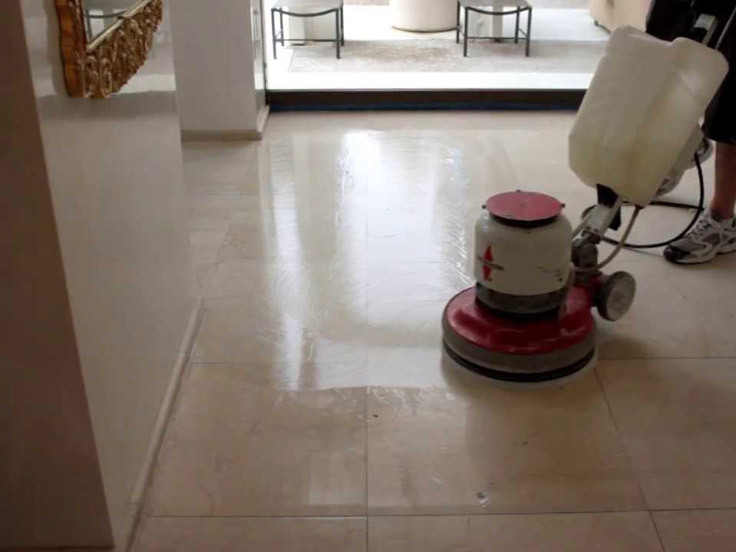 tuvapor offers floor Grinding, Polishing and Crystalisation in Marbella and the rest of Spain for big projects. 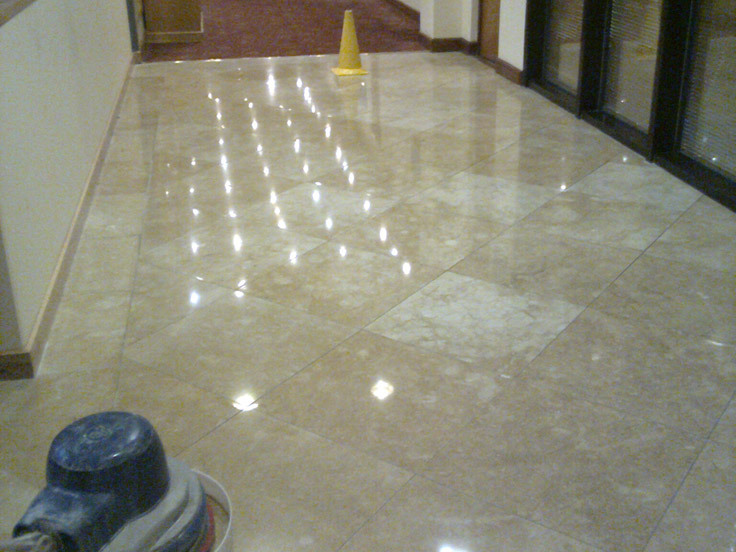 Floor restoration, re-finishing after building works and maintenance for Marble, Terrazzo, Limestone, Granite, Concrete, Gres and etc. 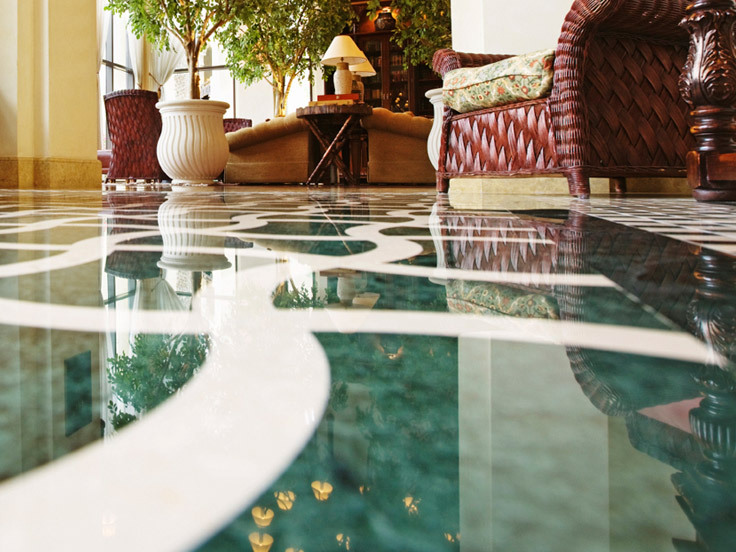 As always tuvapor use only the leading company in this field; Samich machinery and products which support thenatural way of care of stone using diamond discs and polishing powders for different stone types. 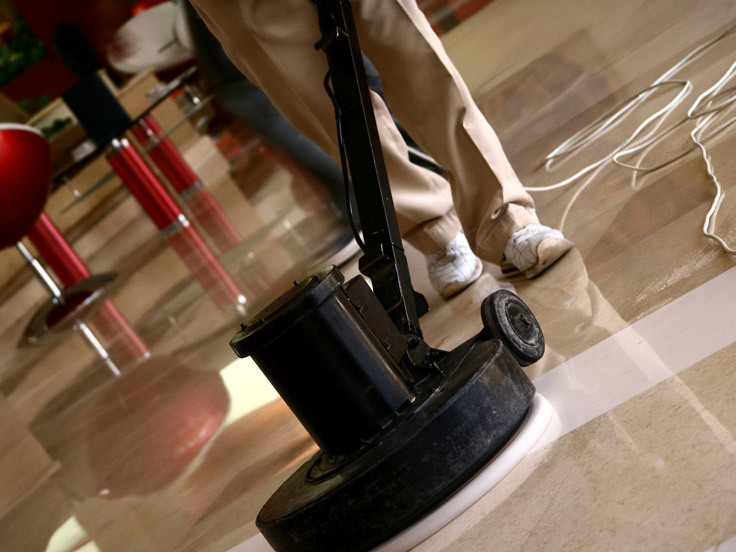 tuvapor floor treatments provide better results and longer life time of your flooring. 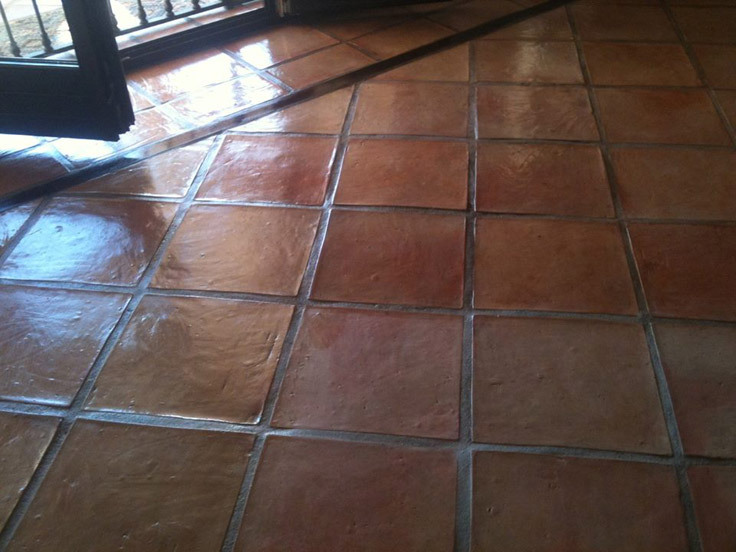 We strictly use professional grade products for any form of floor treatment whether it be for stone or wooden floor surfaces, as a result your floor will be left looking great and bacteria free!